LFL Racing Team lets people ,who enjoy our sailing journey, to keep sailing as their frequent sport. We aim to keep a long term relationship with all the team members. Our racing atmosphere is fun with love. We wish the team members enjoy this lovely sport, while we strive for the best. Our racing boat “Seahorse”, Beneteau Oceanis 300 , is a cruiser made in 90’s. It is a slow cruiser, comparing to the new technology sailboats. If you don’t mind to cruise in a racing setting, you can join our team. We always look for a faster boat to race on. In case you can find one, please let us know! Never give up (too early)! 1. 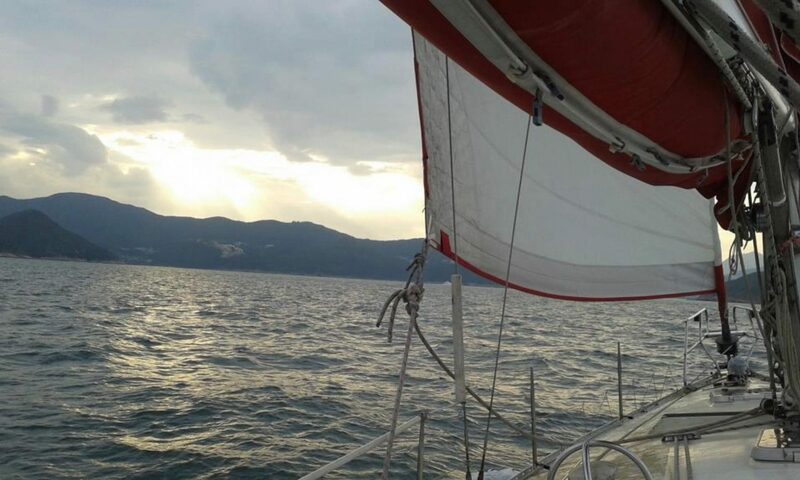 Join any length of our sailing trip, then you are qualified to join. 2. Refer by a member of our Host. You need to have at least RYA competent crew, dinghy level 2, or you can show you have prior sailing experience. Please tell the Skipper at the end of the LFL voyage. We will add you into the WhatsApp group.